Developing transformational ideas and outstanding leaders for the advancement of business and society. Our adherence to the Principles for Responsible Management Education (PRME) based on the UN Global Compact. 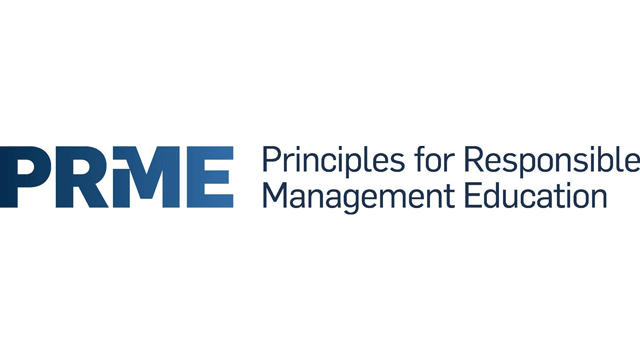 Read our 2018 PRME SIP report. We believe that management is a noble profession committed to the advancement of human life. We value our strong ethical foundation and strive to promote a culture rich in ideas and reflection. We are committed to increasing individual creative and critical capacities, nurturing new and expansive patterns of thought. We value research of enduring consequence and judge its significance by the impact it has on management thought, management action and public policy. We value learning that is active and collaborative. Students, faculty and staff together engage important management problems with an innovative, knowledge-creating attitude. We are responsive to the needs of our students. We consider alumni our important partners and strive to add value to their personal and professional lives. We value partnerships with the business community and other organizations. We value meaningful service to society and strive for outcomes that influence and positively change the way people and organizations conduct themselves. We are a cohesive learning organization with an international outlook. We value diversity, characterized by open dialogue and mutual respect among individuals of different specializations, backgrounds, cultures and perspectives. 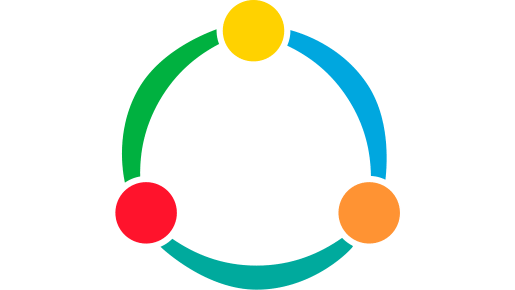 We are results-oriented and judge our contributions by actions taken and outcomes achieved. Foster a research climate that supports and rewards excellence in both disciplinary and interdisciplinary research. Redesign and align all graduate programs to link to our distinguishing themes to build programmatic synergies. Build on the currently exceptional undergraduate experience by leveraging the resources of the school, the university, University Circle and the Cleveland community. Nurture relations with our external constituents to create a value-added experience. Serve as a model of a well-managed, sustainable academic organization.